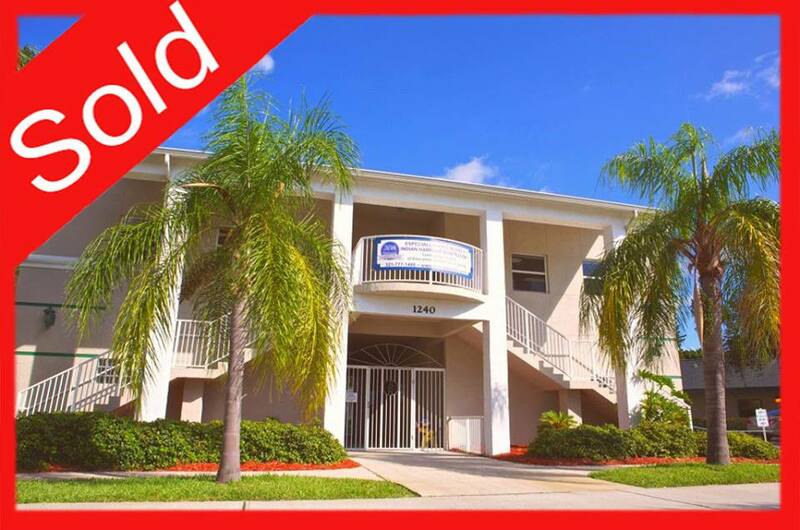 (SOLD) in Brevard County, Florida - School Investment Properties, Inc.
Our team has made the child care ownership dreams of these new owners come true! This beautiful, large school has a capacity over 190 and includes a spacious gymnasium for the students. It’s in a residential community and not far from the intercoastal. Wishing the new owners great success! If you’re buying, selling or re-financing, call us today to review your options or have us answer any questions you may have about child care ownership.